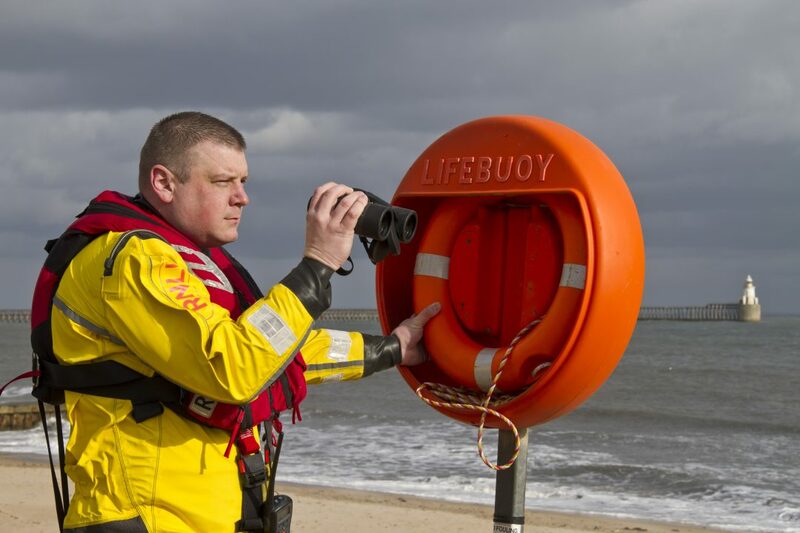 The Royal National Lifeboat Institution Blyth (RNLI) have decided to increase patrols along the South East Northumberland coastline, after fears that local couples may become stranded at the end of March, as it’s expected there will be an increase of ‘Love on the Rocks’. The Phoenix Theatre, Blyth put a call into the RNLI Blyth making them aware of these fears, after booking “Hello Again” – A Tribute to Neil Diamond that will hit the stage on Friday March 27th at 8pm. JJ Jones and his wonderful band will be bringing a two-hour performance to Blyth showcasing the illustrious career of Neil Diamond – who has been entertaining audiences the world over for five decades which is apt as The Phoenix Theatre, Blyth is currently celebrating its 50th anniversary year. The songs of Neil Diamond appeal to so many people with such international hits as ‘Sweet Caroline’, ‘Cracklin’ Rosie’ and ‘Love on the Rocks’. The Phoenix Theatre, Blyth is supported by Northumberland County Council. Joking aside, the RNLI Blyth’s inshore lifeboat team do an amazing job keeping people safe 24/7…365 days of the year. 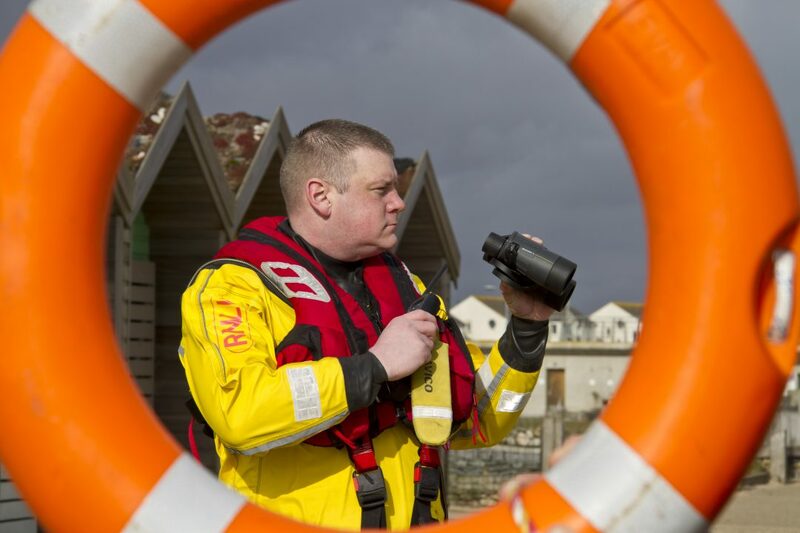 In 2014, the crews answered 35 emergency distress calls for a variety of situations involving swimmers, canoeists, boat users and dog walkers. Three lives were saved from reports of 19 persons being in danger. RNLI Blyth is crewed by 15 volunteers, one of those is 33-year old IT helpdesk agent, Adam Pickering. Adam of Blyth, has been a volunteer with the RNLI for over a year. Adam said: “I can quite easily say that becoming a volunteer for the RNLI Blyth has been the best thing I’ve ever done in my life. “Hello Again” – A Tribute to Neil Diamond takes to the stage of The Phoenix Theatre, Blyth on Friday March 27th at 8pm. Tickets are priced £18 and are available from the box office by calling 01670 367 228, online at www.thephoenixtheatre.org.uk or in person, Mon-Fri 10am-12.30pm or Sat 10am-2pm. Tickets can also be purchased on the door before the performance but the Theatre advises people to buy in advance to avoid disappointment.  On the night of the show there will also be RNLI Blyth collection tins placed around the Theatre, for those audience members wishing to make a donation to their local inshore lifeboat team.